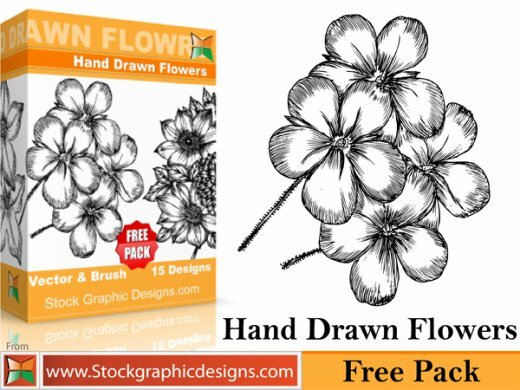 Free beautiful vector flowers pack. 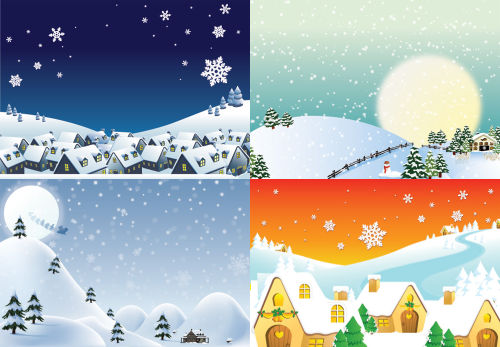 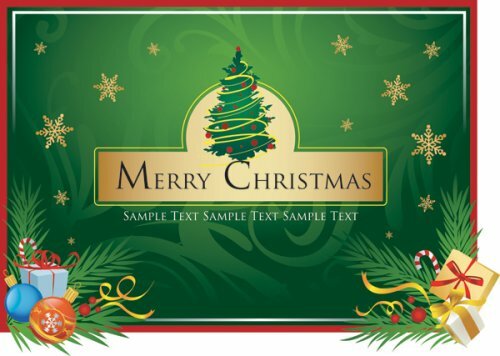 Christmas & Happy New Year Vector Backgrounds comes in eps, ai format. 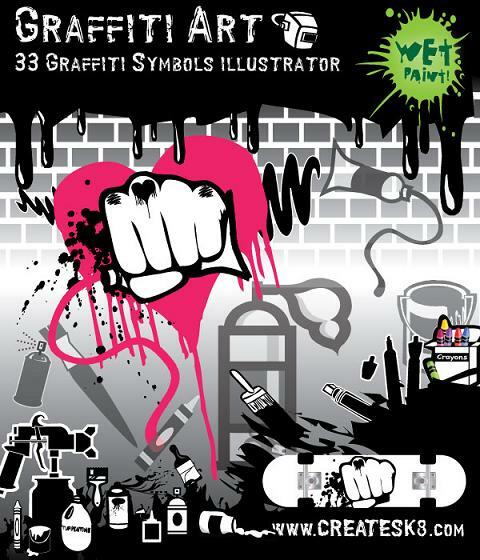 Great resource for graphic designers.